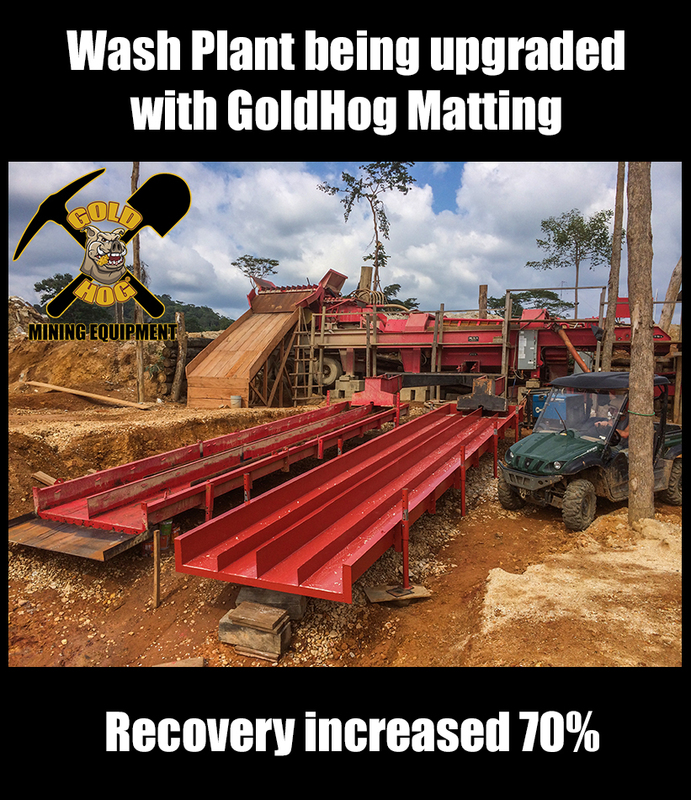 GoldHog® has been the leader in innovation for many years, changing the way miners and prospectors recover gold EFFICIENTLY. 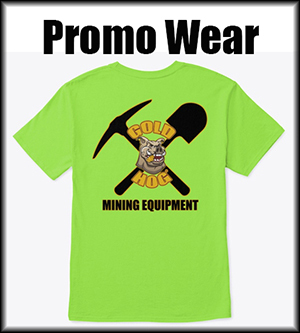 WE DON’T MAKE TOYS… we make serious mining and prospecting equipment for both the prospector and professional mining industry. 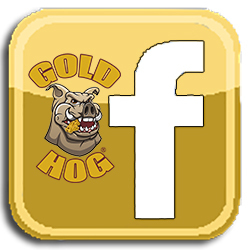 Trusted by 1000s and 1000s of miners worldwide. Next day shipping on many orders. 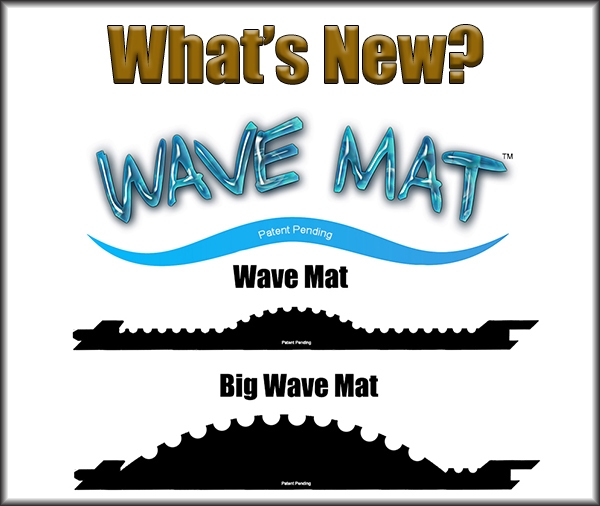 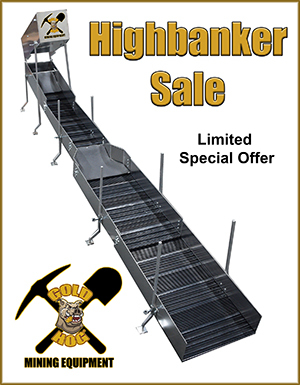 The new Wave Mat for gold prospecting and fine gold recovery. 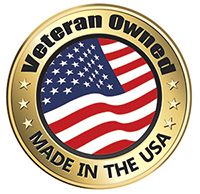 It’s the foundation of everything we do. 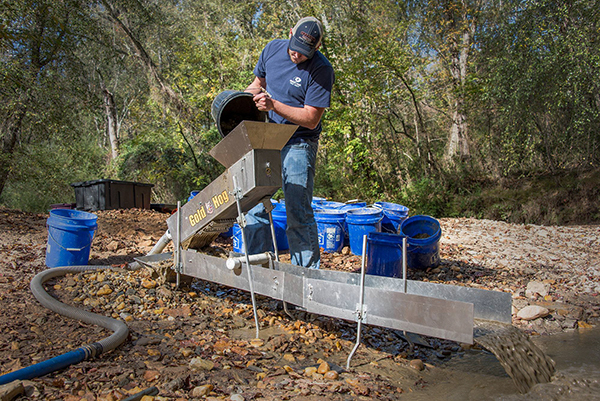 Gold Prospecting is a fairly simple formula. 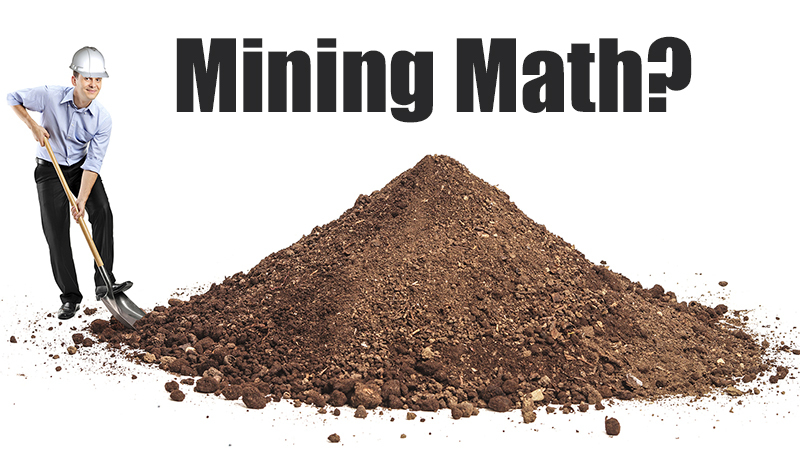 Read how Doc explains it with Mining math. 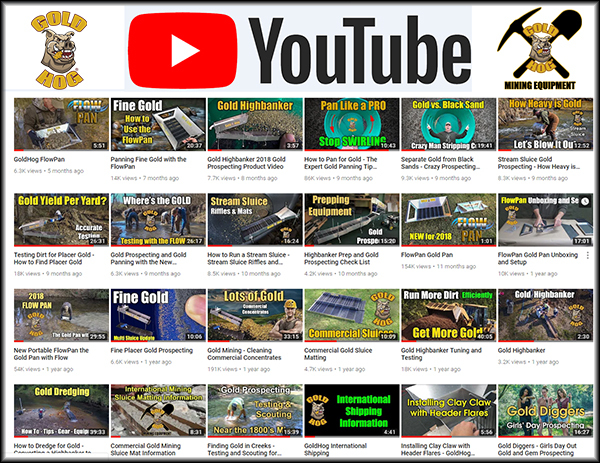 We work with gold miners and gold prospectors in over 30 countries worldwide.